Discover all that Jakarta has to offer with Treva International as a base. Discover all that Jakarta has to offer with Treva International as a base. The hotel has 174 rooms which are all nicely decorated to provide a memorable stay. Each guestroom features amenities such as non smoking rooms, air conditioning, daily newspaper, desk, ironing board, in room safe. 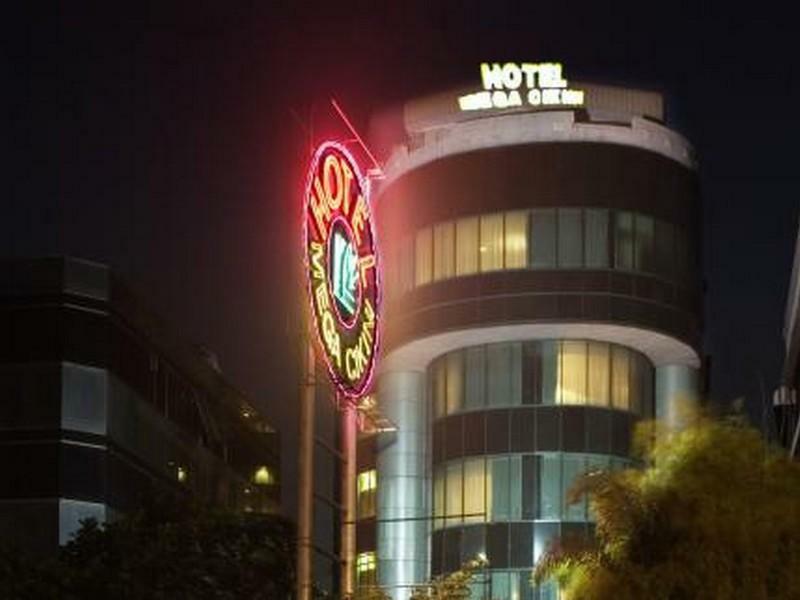 The basic amenities provided at this Jakarta accommodation comprise 24hr room service, elevator, coffee shop, laundry service/dry cleaning, meeting facilities, restaurant, safety deposit boxes, business center. Leisure and sports facilities available on the hotel's property comprise massage, pool (kids), outdoor pool. The hotel provides a warm and welcoming service of international standard. To make a reservation at the Treva International Jakarta with our secure online booking form, please choose your preffered period of stay.